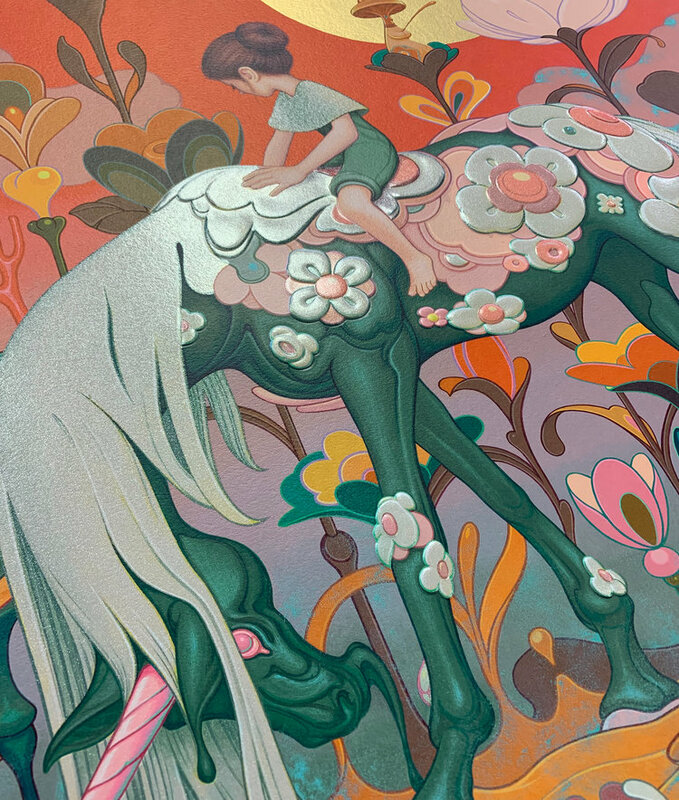 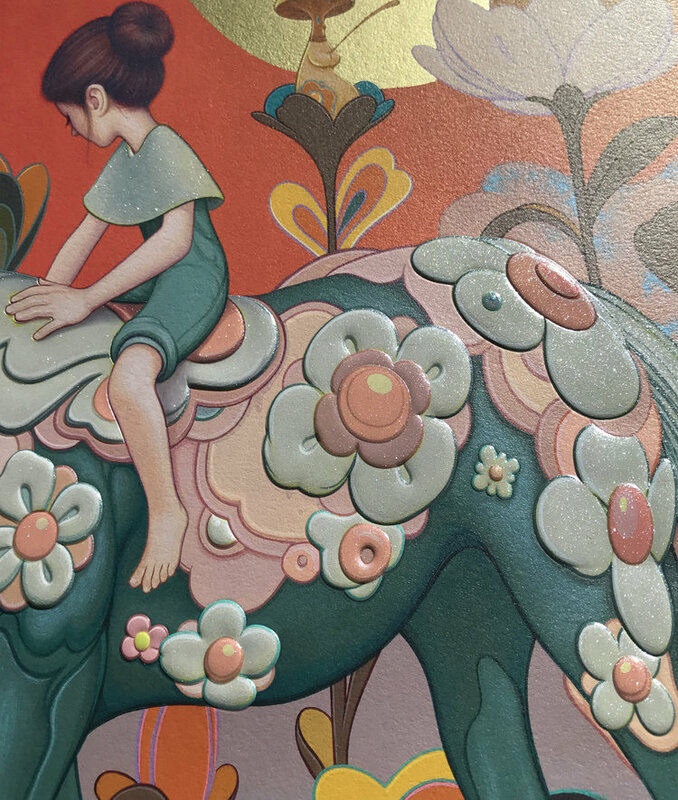 Earlier today, James Jean (interviewed) released a new time limited print entitled Traveler on his website. 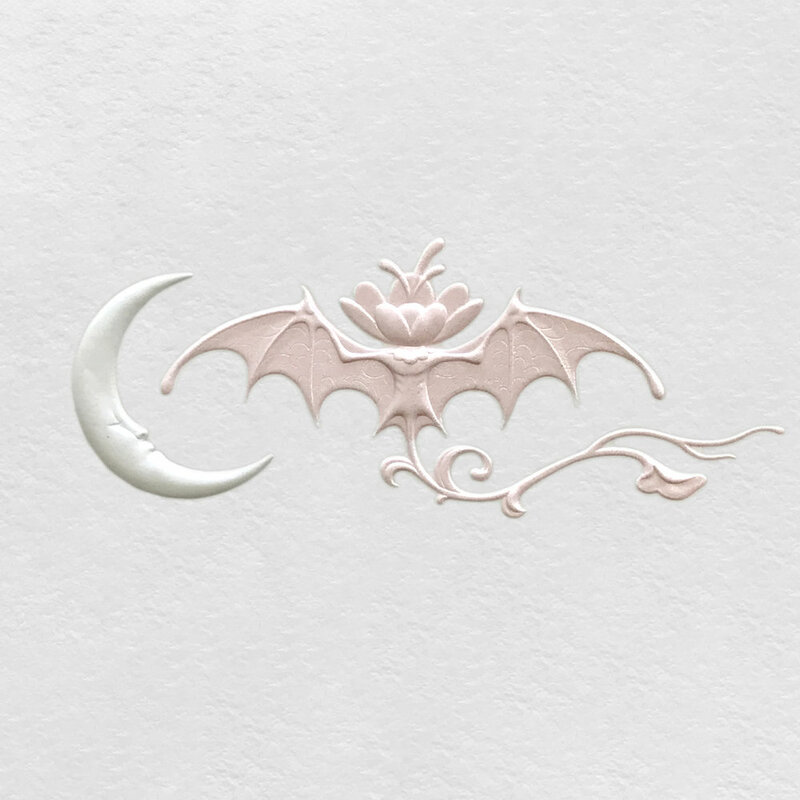 On sale for 24 hours only, the last time you can purchase this for your collection will be tomorrow Wednesday, November 14th at at 7:59 AM PST. 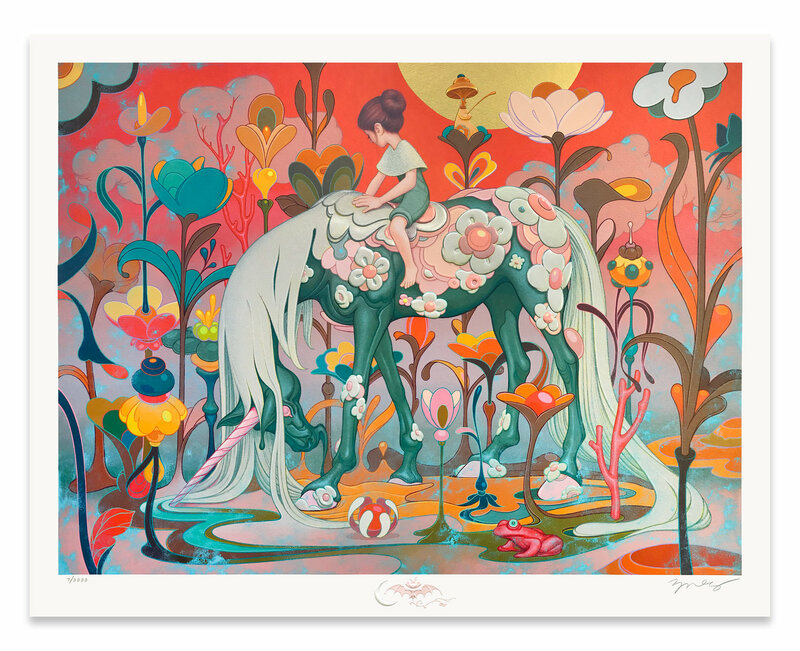 Sized at 20-1/2″ × 26″ (image size 18″ × 24″), it comes signed and numbered from Jean and costs $220.